Thursday, August 24: 2 pm. New participants always welcome! 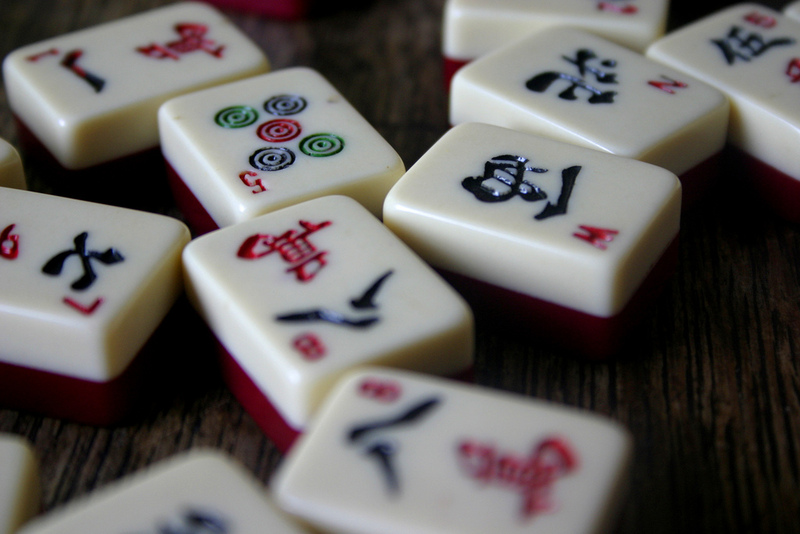 Learn how to play this ancient game of skill, strategy and luck.